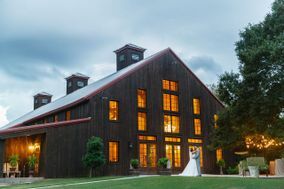 For Texan couples, these Houston wedding venues bring a lot to the table. 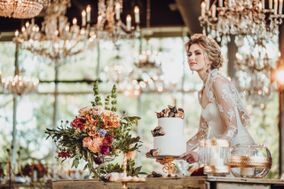 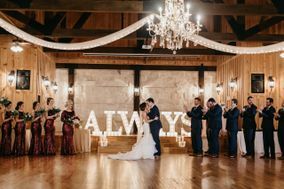 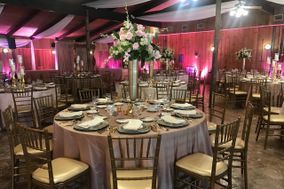 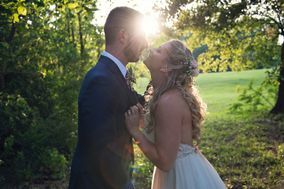 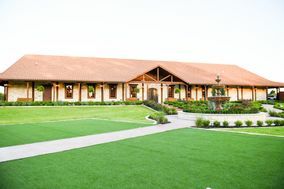 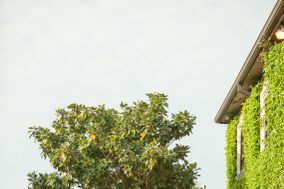 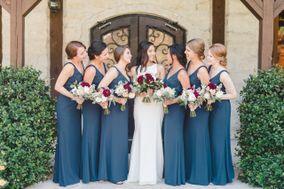 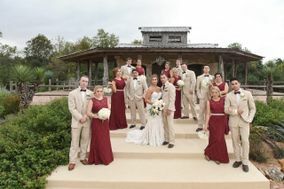 Whether you want a traditional wedding at a formal venue or have always dreamed of getting married in a rustic barn, H-Town has amazing options for every style and budget. 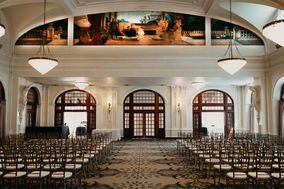 Start planning your big day at one of these fabulous Houston wedding venues. 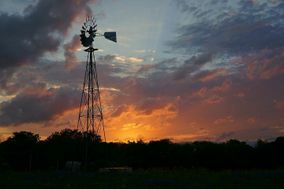 You know what they say; everything's bigger in Texas. 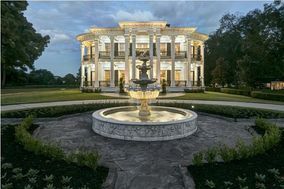 Houston is no exception. 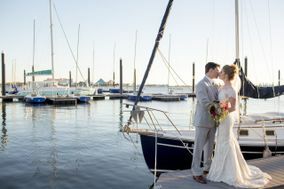 The city is so large it could hold New York City, Boston, and San Francisco at the same time! 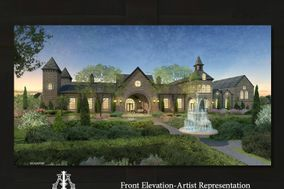 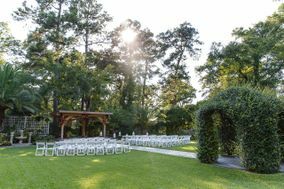 So if you're not absolutely set on a wedding venue, Houston has a huge variety of wedding locations to consider. 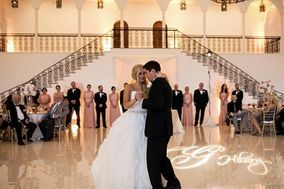 If you and your fiancé(e) are looking for a ceremony venue and/or a reception venue that will wow your guests, Houston has plenty. 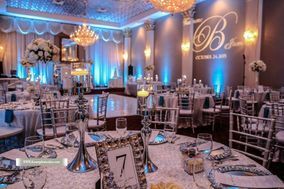 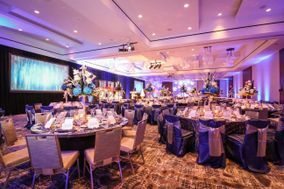 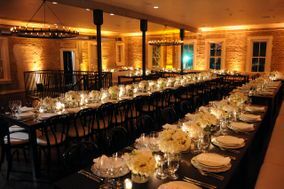 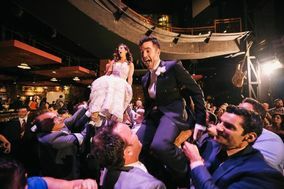 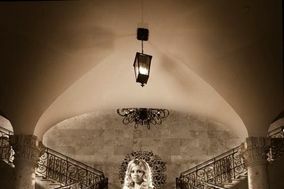 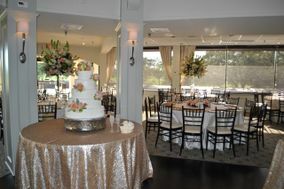 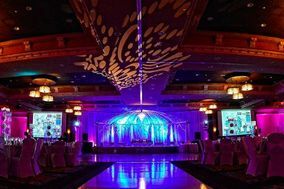 The most popular wedding venues in Houston are ballrooms and hotels. 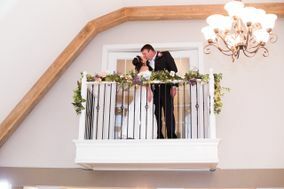 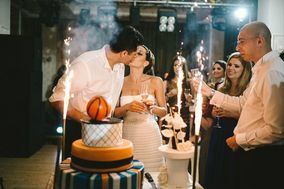 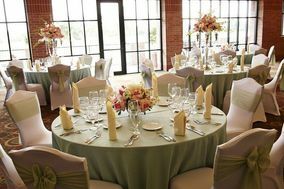 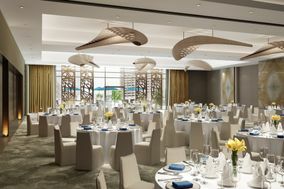 If you want that classic wedding feel, a hotel or ballroom would be the perfect wedding venue. 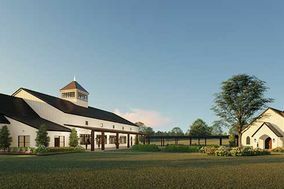 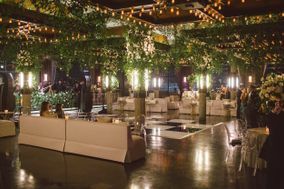 If classic isn't the word you'd use to describe your wedding tastes, don't worry, Houston has some wedding venues that are incredibly unique. 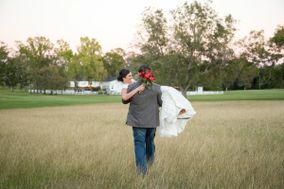 For the history lovers, get married in an authentic pioneer town. 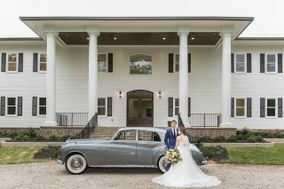 Not quite your style? 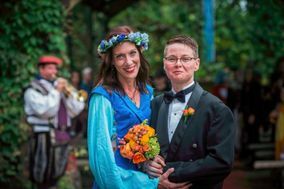 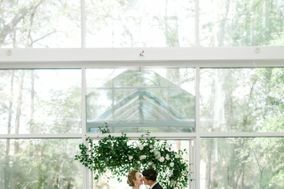 The aquarium and various museums also double as wedding venues if you want something outside the box. 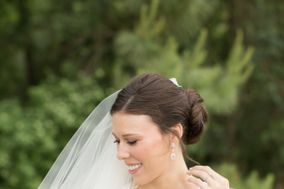 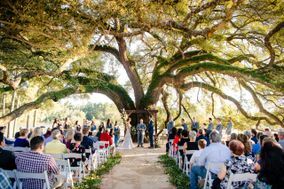 Houston's extensive park systems could also serve as the perfect outdoor wedding venue. 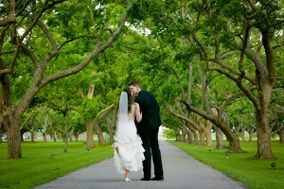 Just make sure you can hold a wedding in the park of your choice and that you have all the proper documents and permits for your big day. 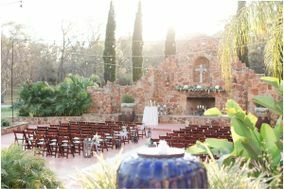 While the phrase may be that everything's bigger in Texas, the average wedding price is on the low side. 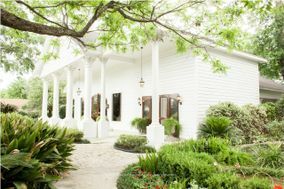 The average amount is about $32,614, which is only about $3,000 above the national average. 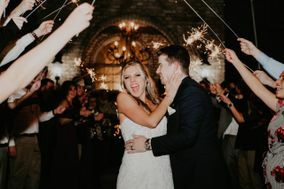 Don't worry if you're wedding budget isn't exactly the same as the average. 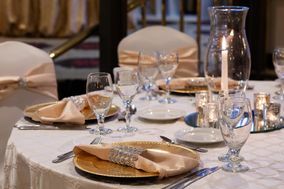 It's only an average and every wedding budget is different. 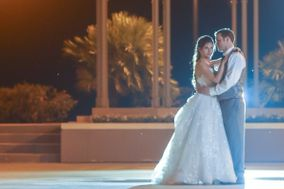 When travelling into Houston, there are two airports that your out-of-town wedding guests will likely use. 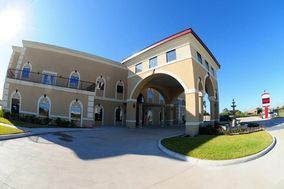 The first is the William P. Hobby Airport, which only hosts domestic flights. 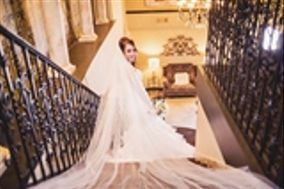 The drive, from the Hobby airport to wedding locations in the center of the city, will take between 18 and 30 minutes depending on traffic. 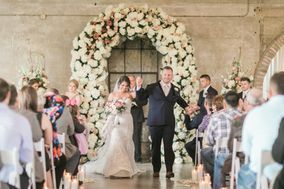 This airport will likely be best for guests if your wedding venue is in southern Houston or near Pasadena. 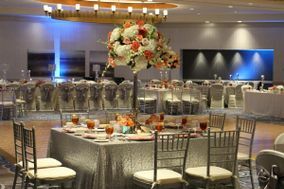 If your wedding ceremony location is near northern Houston or The Woodlands, the George Bush Intercontinental Airport is a better choice for guests. 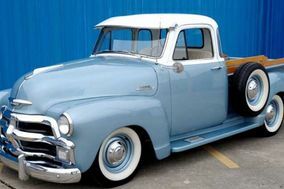 That drive is between 24 and 40 minutes depending on traffic. 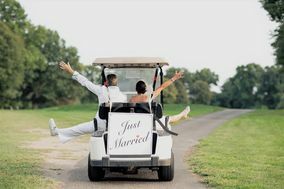 If any guests are driving to your wedding venue, Route 45 cuts through the city from north to south. 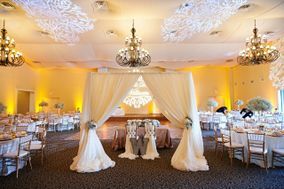 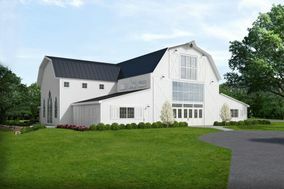 When wedding guests arrive, they need a place to stay. 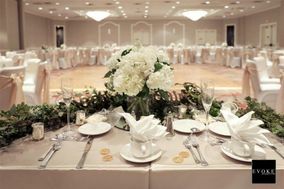 If your wedding venue isn't a hotel, it likely won't have the room to accommodate everyone. 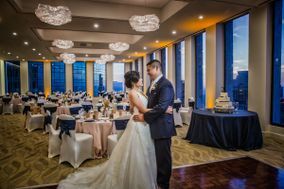 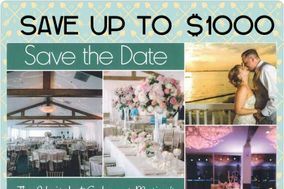 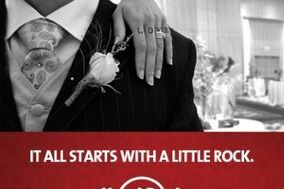 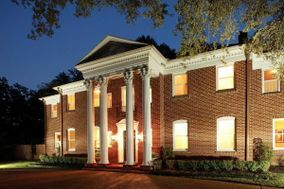 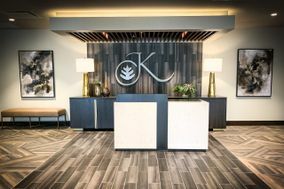 A single night at a hotel in Houston comes in around $126, but if you're looking to find a wedding block, this is a great wedding hotel block service to use. 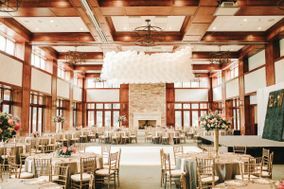 Representatives will help find the best rates for hotels close to your wedding venue. 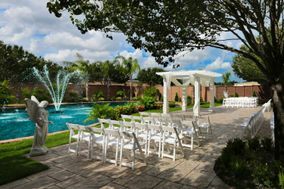 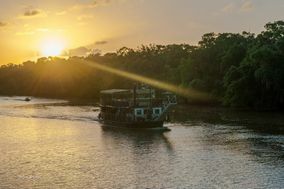 Houston has a warm, humid, temperate climate with yearly temperatures ranging from around 45 degrees to 99 degrees. 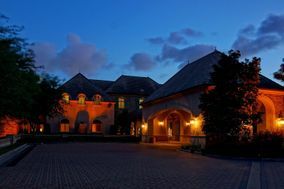 The warm season in Houston lasts from late May to early September. 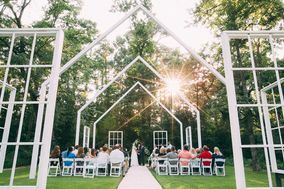 While outdoor wedding venues are always gorgeous, Houston's summers are scorchers with daily average temperatures around 91 degrees. 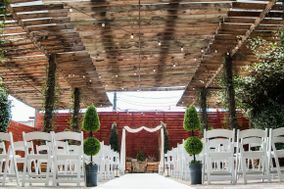 If you and your fiancé(e) are hosting your wedding at an outdoor venue, make sure your guests have space to escape the heat and stay hydrated. 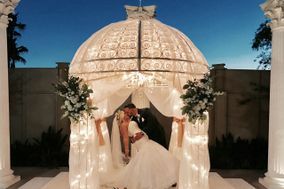 Misting tents are great for cooling off and parasols make fantastic wedding favors. 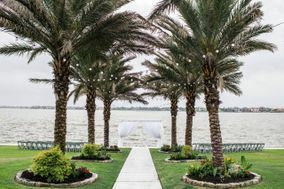 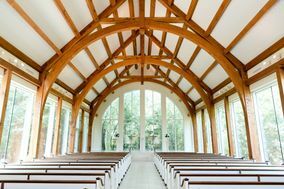 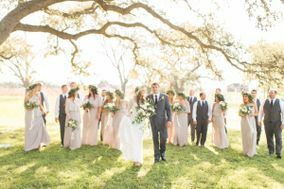 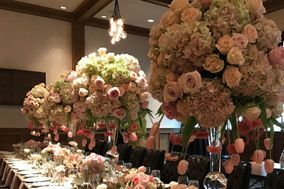 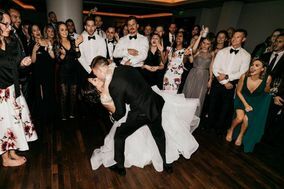 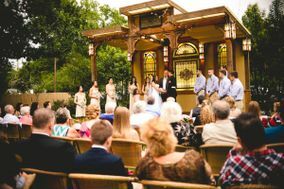 Pro tip: the hottest days are going to be experienced in August, so it might be a good idea to consider both indoor and outdoor wedding venues for your summer wedding in Houston. 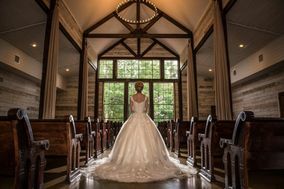 If you're planning a winter wedding, the "cold" season (if you can even call it that) lasts from late November to the end of February with temperature around or below 67 degrees. 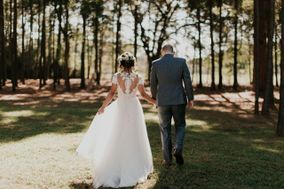 Your Houston wedding might not be a winter wonderland, but it might get cold enough for a jacket, so check the weather ahead of time and tell guests to dress accordingly if there is any outdoor area at your wedding location. 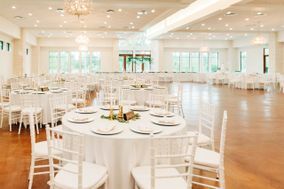 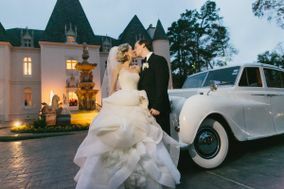 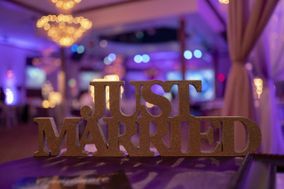 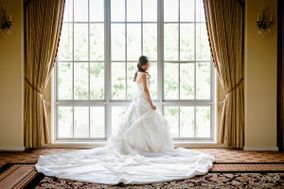 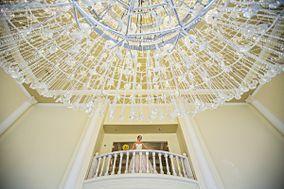 When you're ready to start your wedding venue search in Houston, WeddingWire has everything you need.